Following a critically acclaimed world premiere at the Sundance Film Festival, Sorry to Bother You tells the surreal tale of a parallel universe. 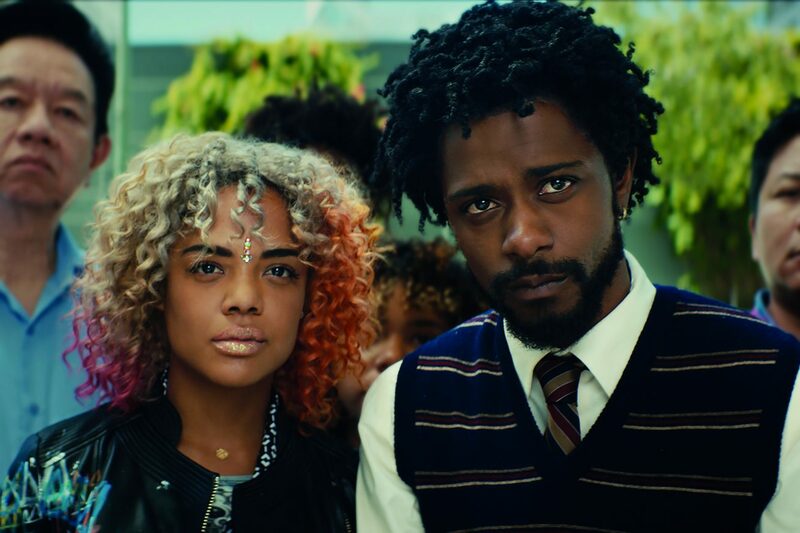 Sorry to Bother You tells tale of an alternate reality in present-day Oakland, California. Telemarketer Cassius Green (Lakeith Stanfield) finds himself in a macabre universe after he discovers a magical key that leads to material glory. As Green’s career begins to take off, his friends and co-workers organize a protest against corporate oppression. Cassius soon falls under the spell of Steve Lift, a cocaine-snorting CEO who offers him a salary beyond his wildest dreams. This film is distributed by Universal Pictures. See the film’s official homepage here.